Web data extraction is a process which involves mining of data from the internet for your business needs and market research purposes. Website data extraction tools can be used by any big or small company for scraping data as per desired industry specifics, to get a fair understanding of the ongoing trends and user preferences in the online world. 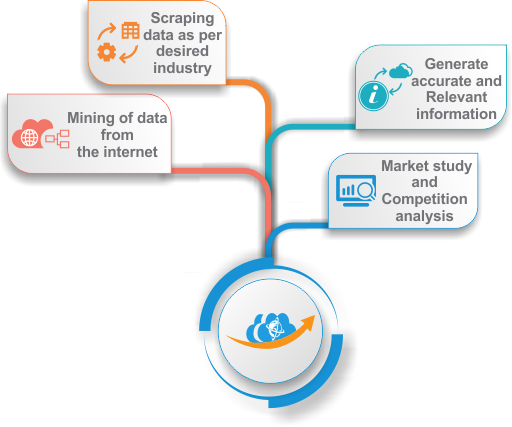 These tools are configured with appropriate web data extractor software that generate accurate and relevant information needed for research, market study and competition analysis as well. The world is shrinking today with the crawl of prodigious WebDataGuru! If you are looking for reliable web data extractor or web scraping software, your search ends here. Team WebDataGuru assists you in each and every step to pull out relevant data and information as per your requirements and business standards. We have expertise in offering successful solutions for managing complex tasks of web data extraction efficiently and effectively. Our crawlers can be customized and synced with the business data and information required by you, thereby, generating the targeted information that you desire. Web data extraction and collection, when done manually, can prove to be a daunting task. 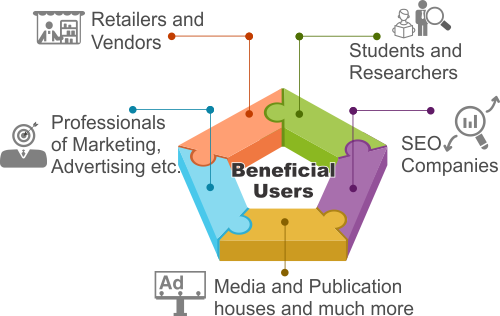 Yet, it is a major requirement for companies who need data from the web for varied business purposes. Due to high level of competition in the industry, you would not prefer to miss a chance of capitalizing on market trends. Here comes the true role of WebDataGuru’s solutions using web scraper tools and website data extraction tools. We provide excellent services to reduce your precious time for extracting data as compared to completing the task manually in-house. Our experts can collect data in the desired format such as – JSON, XLS, CSV, HTML, SQL, MYSQL and the like and present it to you, ready-for-use in your market study. We’ll make your new project a grand success!Hire Us!